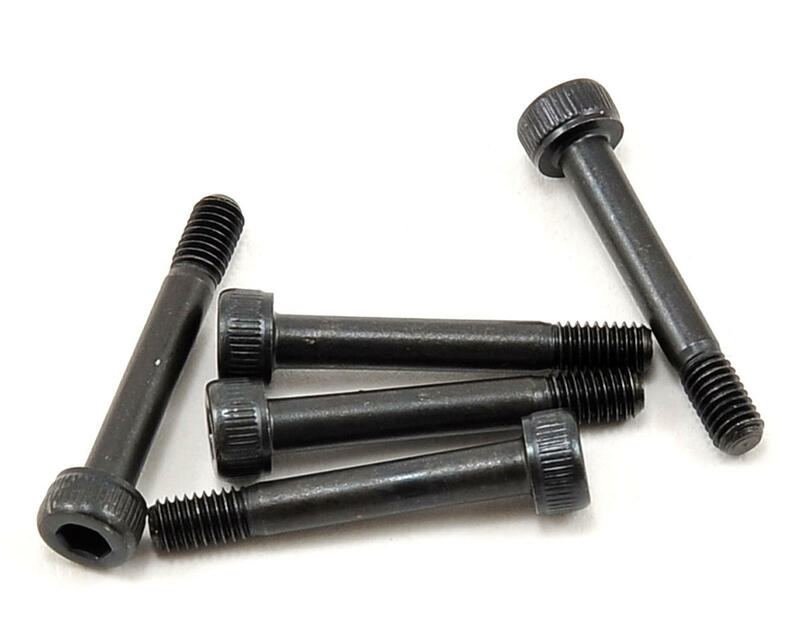 This is a pack of five replacement SAB 3x20mm Shouldered Cap Head Screws. These are used to secure the center hub to the main shaft on the Goblin 500. 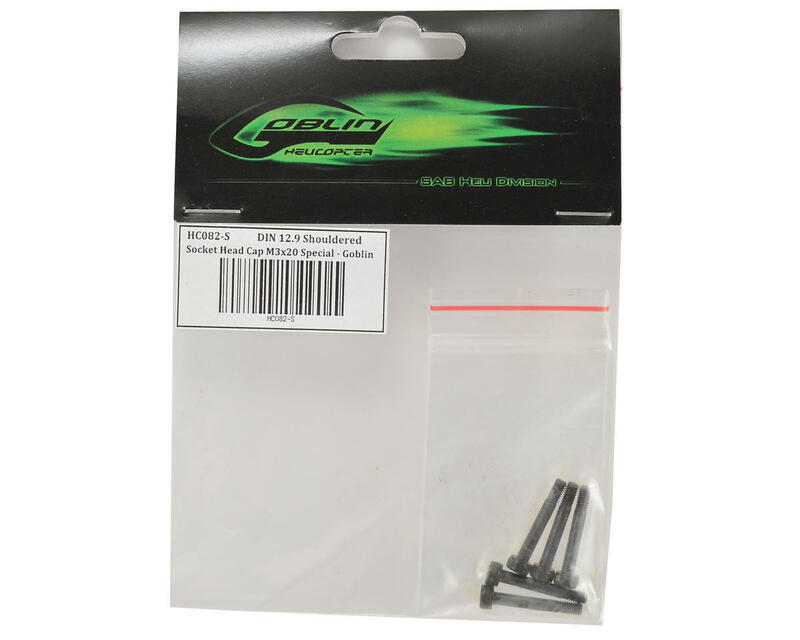 These screws are DIN 12.9 grade hardened steel and can be used in any application that uses the same size screw.